"Hello All! 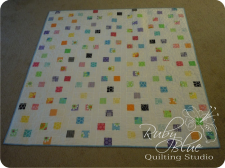 Rebecca Silbaugh from Ruby Blue Quilting Studio back for another recipe! 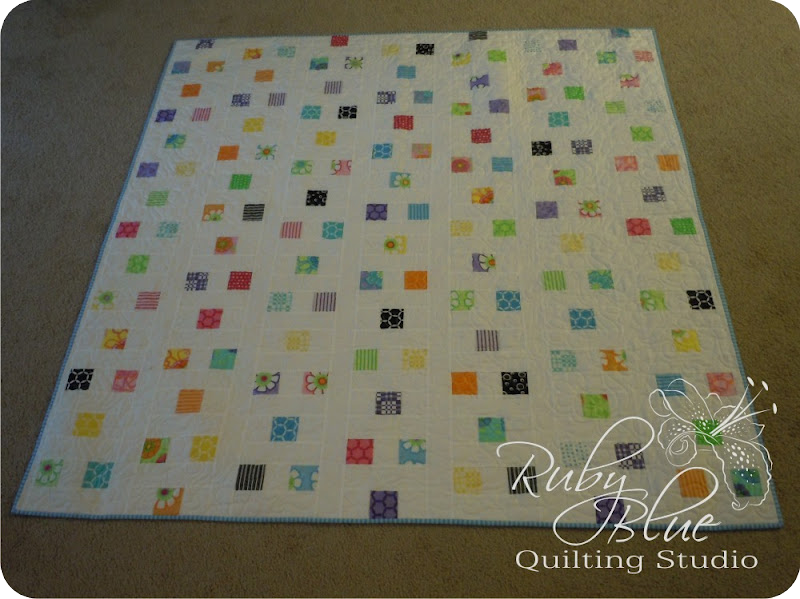 This time I combined two of my favorite precuts - a Charm Pack and a Jelly Roll to create this adorable lap quilt! 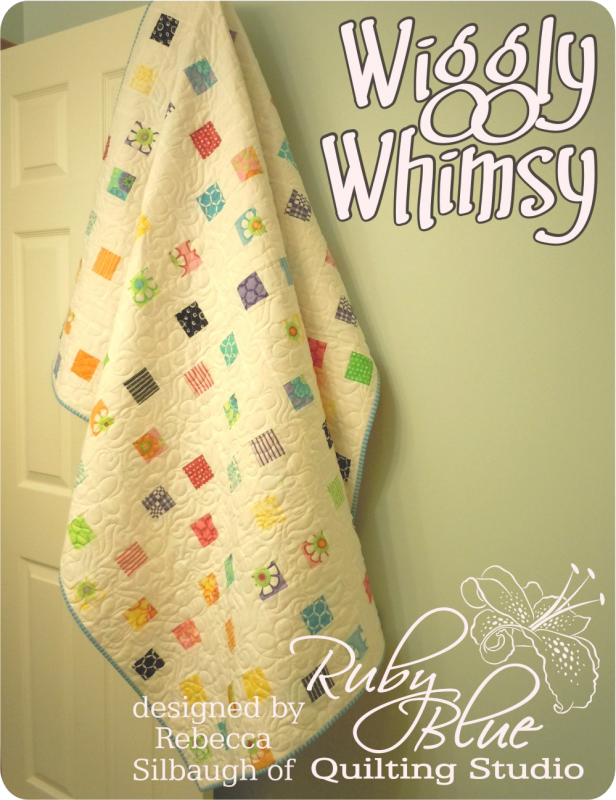 It's constructed very simply, but the design makes the fabrics appear to wiggle around. 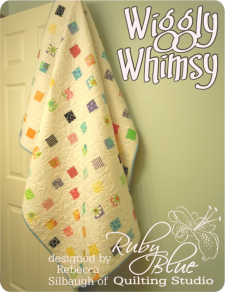 I love these types of quilts that are really easy to make, but look slightly challenging. Want to learn the secret to this simple wiggle? Let's go!"